Hi readers! Today I have another WingDust polish to show you as it's WingDust Wednesday! I've actually had this in my collection since July and thought that I had already swatched it, but it turns out I was thinking of "Get Off My Cloud!" Whoops! Anyway, there's a little something extra at the end of this post, so make sure you read all the way to the bottom. "Funhouse" - A pastel lavender crelly filled with baby blue hexes, triangles, and tiny stars, tiny aqua holographic hexes, large magenta hexes as well as stars, squares, and triangles, and bunches of blue-purple shimmer. My photos show three thin coats plus top coat. This kind of tiny flakie shimmer is my absolute favorite, especially when you see it in macro photos! My thoughts? 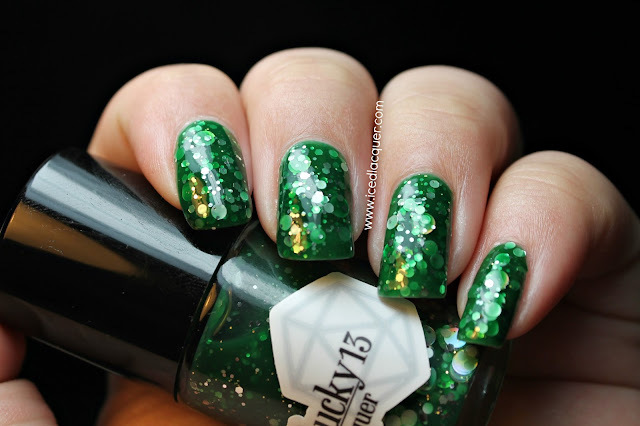 I love this color combination and the use of two different size star glitters. I mean, star glitters are already one of my favorites but having the two different colors AND sizes makes it even more fun. And the shimmer is absolutely gorgeous! 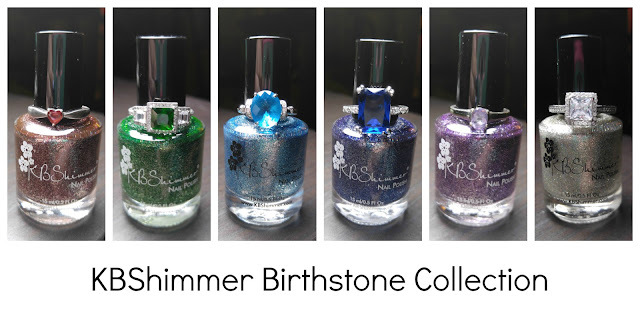 You can purchase WingDust polish shades on Etsy, Llarowe, Beauty So Fly, and a couple other international stockists. Make sure to follow WingDust on Facebook and Instagram to see sneak peeks of new polishes and restock notices! Want to win a bottle of your own? Well good news! I'm giving one away! Stephanie was kind enough to send me an extra bottle (which reminded me I needed to review this lol!) so I figured I would share the love with you guys. Fill out a couple of entries below for your chance to win! After-Party @ Jimmay's is lovely. She creates some amazing glitter combinations. Thanks for the opportunity! Hi, TaShyra! You're my winner! I tried emailing you but got a bounce back. 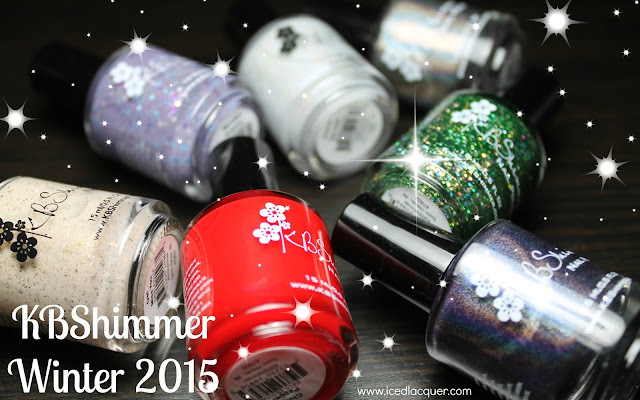 Please email me at icedlacquer@gmail.com! Enjoy your blog and pictures! Take Care! A favorite??! HOW DO I CHOOSE? Like Yoda... But Less Green is awesome. Meet Me At Midnight is gorgeous. Night Fury is perfect.